The closer a company is to the launch of a new device, the harder it gets for it to stop leaks from showing up on the internet. Once marketing materials are ready it’s usually just a matter of time before we see them posted somewhere they weren’t intended to be. You don’t need a degree in graphic design to spot almost immediately that something isn’t right with this photo. The box next to the device is assumed to be its retail packaging, but even without measuring with a ruler it’s apparent that the “phone” is actually taller than the box. On top of that, the display doesn’t have any volume or depth, it’s just flat and reflectionless, with a taller frame, probably matching the 21:9 aspect ratio that is expected on the new phone. There’s also no trace of the shadow the box is casting over the table. 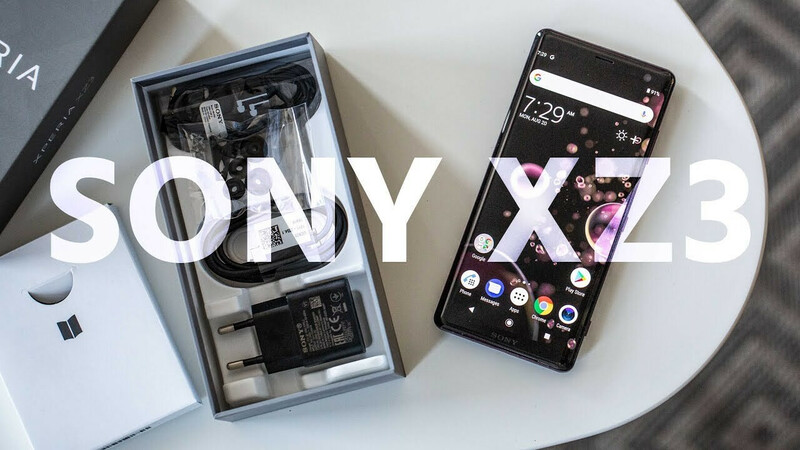 It’s the thumbnail for an unboxing video of the Xperia XZ3 made by the YouTube channel ANDROIDPIT COM. 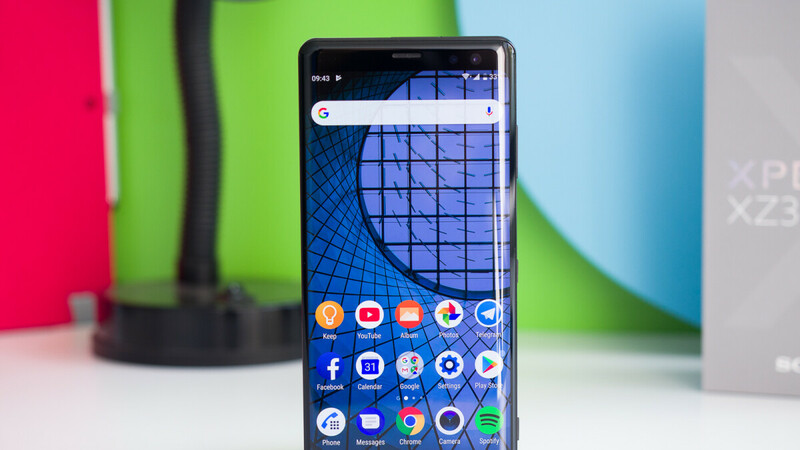 Someone took the liberty of stretching the XZ3 and putting an equally stretched screenshot on top of it. Overall, we give this attempt a solid 3/10. Even if it's fake, this picture isn't totally misleading. It appears to have been made according to renders we've seen before and it gives an idea of how the devices might look like. If you want to learn more about what to expect from the Xperia XZ4, check our rumor review about it. Isn't this slated to use the SD845..? 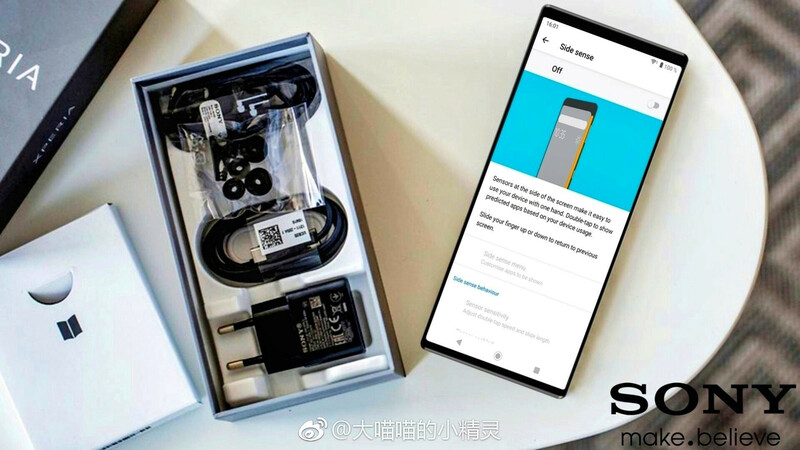 Why can they never release a truly up to date device..
it was already confirmed by multiple sources that it will be equipped with sd855. Since 2014, Sony have always used latest processors for their flagships. Then what's the point of publishing this article? the kind of quality titles/articles you expect from PA.